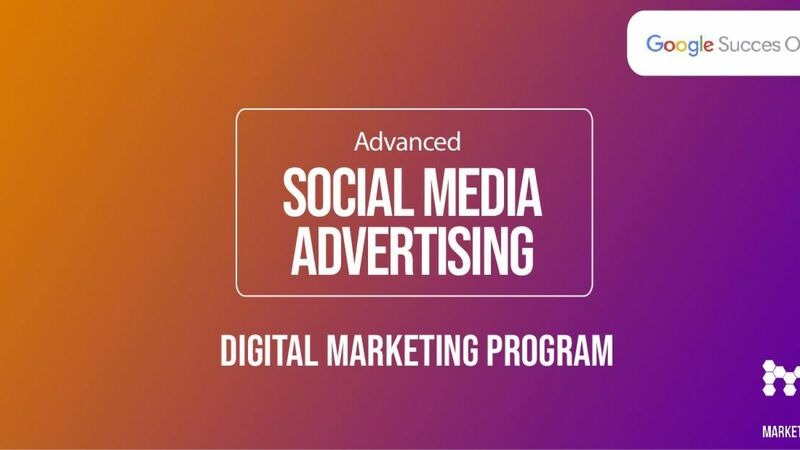 Monday 1st April 2019 at 15.00-18.00 Google Succes Online and MarketingLab will host a free workshop about advertiding on social media at advanved level. This workshop is for those who is already acquainted with advertising on Facebook. Google Succes Online’s expert tells you how to optimize your campaigns on Facebook, Instagram and Youtube, and how to use the various ad tools. You will get better at using the ad tools and targeting your audience. The workshop prepares you to use advertising at an advanced level. After this workshop you will have a broad knowledge of especially Facebook ads and you will be able to use in in work situations. You also have insight on advertising on Instagram and Youtube. The sign up will open on March 18th.